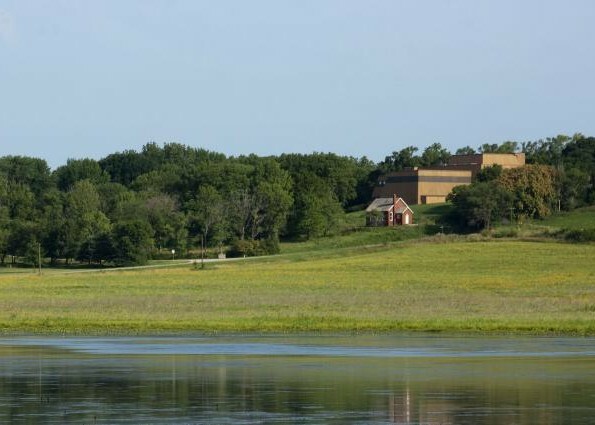 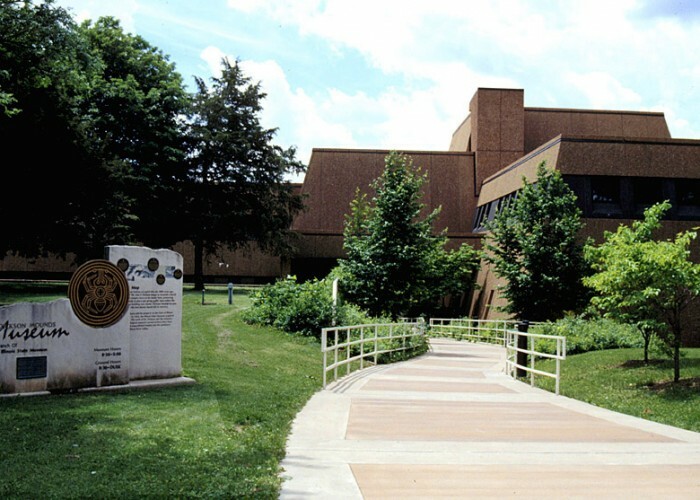 Dickson Mounds Museum, a branch of the Illinois State Museum and a national Historic Site, is one of the Major on-site archaeological museums in the country. 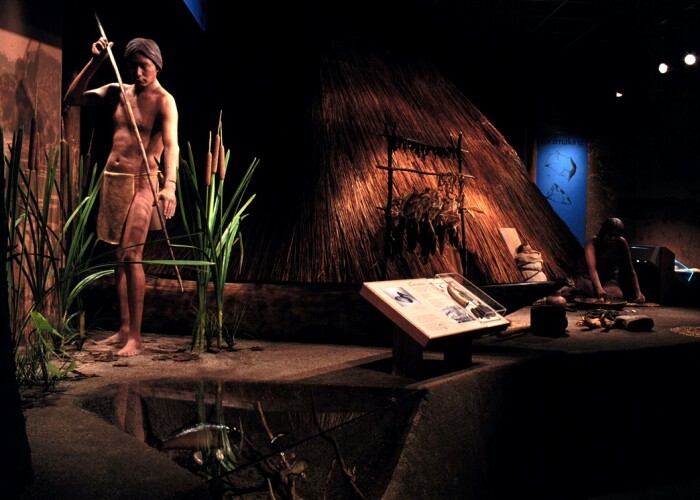 Explore the world of the American Indian in an awe-inspiring experience. 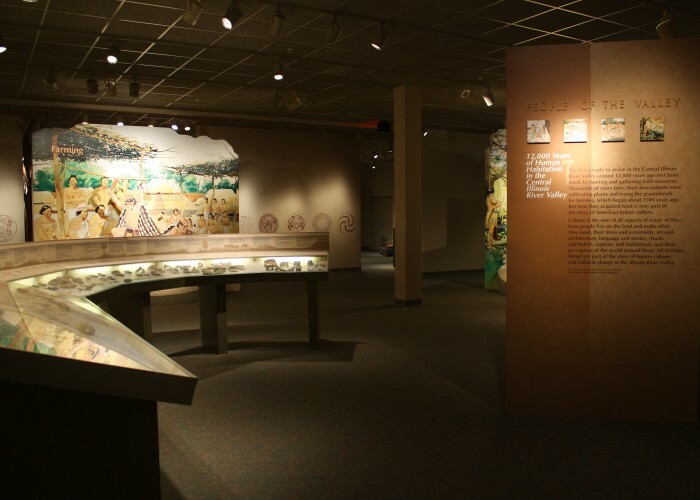 Dickson Mounds offers a unique opportunity to explore American Indian history in an awe-inspiring journey through 12,000 years of human experience in the Illinois River Valley. 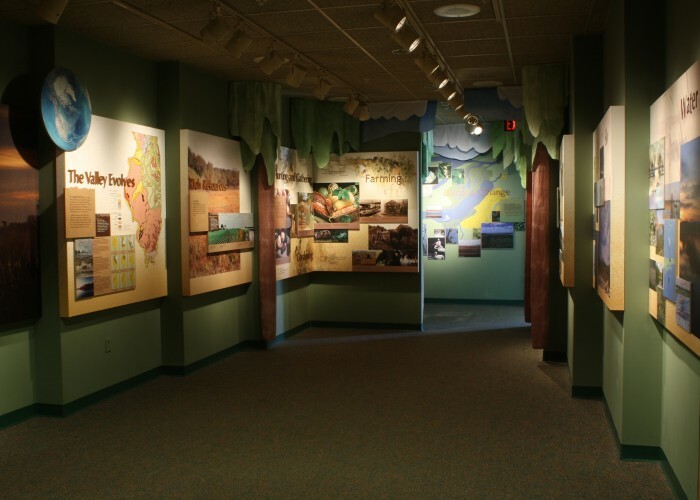 Visitors to the museum will encounter innovative interpretive exhibits; exciting hands-on activities; archaeological sites; and a variety of special events in a rural setting.